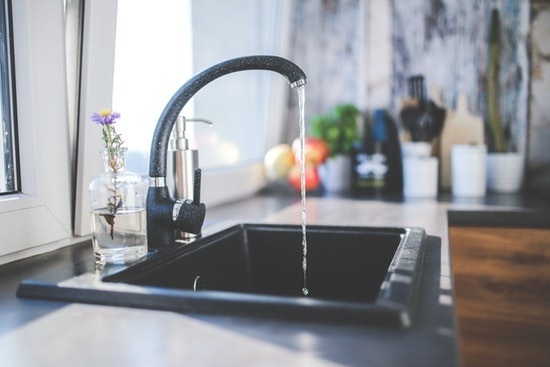 It may not seem like a leaky faucet can cause much damage, but if not repaired immediately, your home can suffer significant damage. 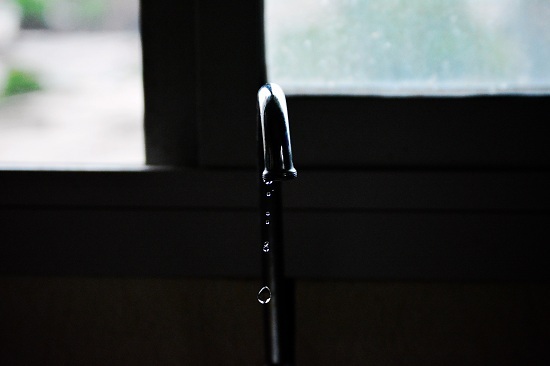 Here are some of the issues that you may expect from a leaky faucet. Water Waste – A steady drip from a faucet can eventually become problematic. A faucet that drips 4000 drips a day equals to approximately one litre of water. Rather than be put to practical use (e.g. washing or drinking), water is lost and is difficult to reuse later. A leaky faucet can drip over 3000 litres of water per year. In homes where there is more than one leaking faucet, the amount doubles. This can increase water cost exponentially, resulting in higher utility bills. Rust – Leaky faucets also affect the metal they touch, creating rust. Inside pipes and faucets, rust can build up and clog the pipes. If left alone, rust can weaken the pipes further, causing more leaks as rust continues to build. Eventually, the pipes can burst, causing extensive water damage and costly repairs. Rot – Water can also affect the surrounding surfaces, especially wood. Nearby wooden flooring, walls, or cabinets can warp due to water damage as a result of dripping or leaking. Not only is this aesthetically unappealing, but the damage can also compromise the walls, floors, and cabinets. Eventually, they may not be able to support the weight of other objects. Mould – Damp conditions can also contribute to mould growth inside the house. Mould patches are unpleasant, but the greatest danger is to the residents’ health. Mould and mildew can contribute to respiratory problems (e.g. sore throat, sneezing, and asthma). Be alert for any musty smells or staining around a leaky faucet. Lower property values – Visible water damage is also problematic for your home’s value. Persistent water damage can lower your home’s market value, making it harder to sell your house in the future. Damage can persist even after the issues are solved. Leaky faucets can cause a significant amount of damage to any home. Always stay vigiilant for any leaks around the house to avoid water damage and unexpected costs. 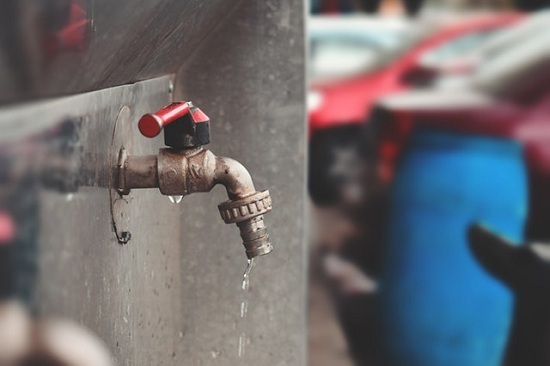 Eco-friendly Homeowners should take note of these dangers to help save water. For residents of Mississauga, Oakville, and Burlington, Abbey Plumbing and Mechanical provides professional plumbing services. We offer licensed plumbers for residential, commercial, and industrial plumbing services to meet all of your needs. Call us today at (905) 822-0521 for your estimate.